We also offer exclusive freebies for readers of this book! 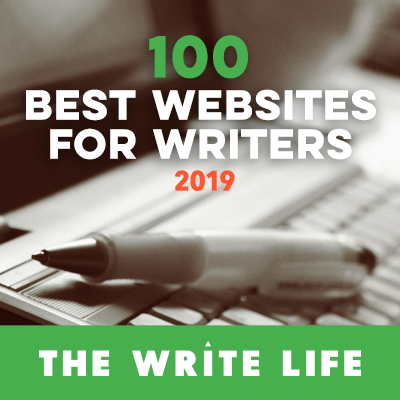 The Writer’s Meditation Video. When the world blows you over, I’m here—live and in-person, sort of—to help you weather the storm (It’s a play on words, get it?). Author Inspiration Picture Pack. 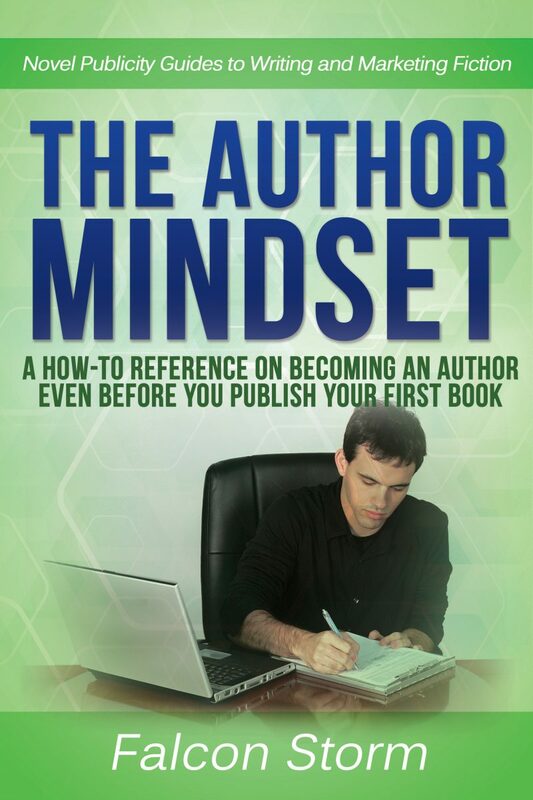 Ten pictures to help get you into the author mindset—and keep you there. The Author Contract. So, here we are, doing the author thing, right? Well, here’s a contract to help keep you in line. No, not with me, but with your harshest critic—you. Print this out and sign it as part of your commitment to maintaining a positive and professional mindset.